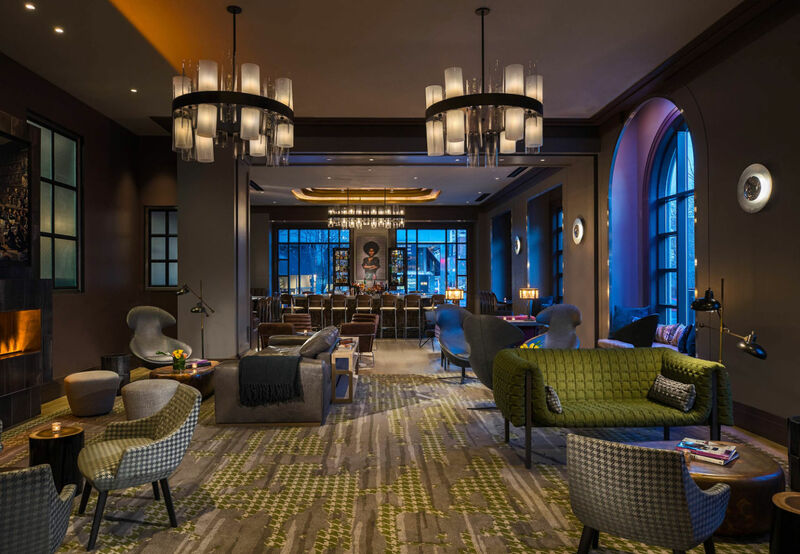 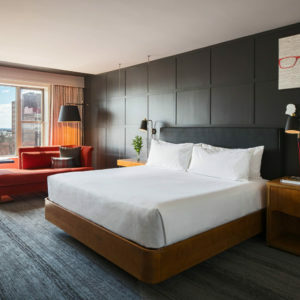 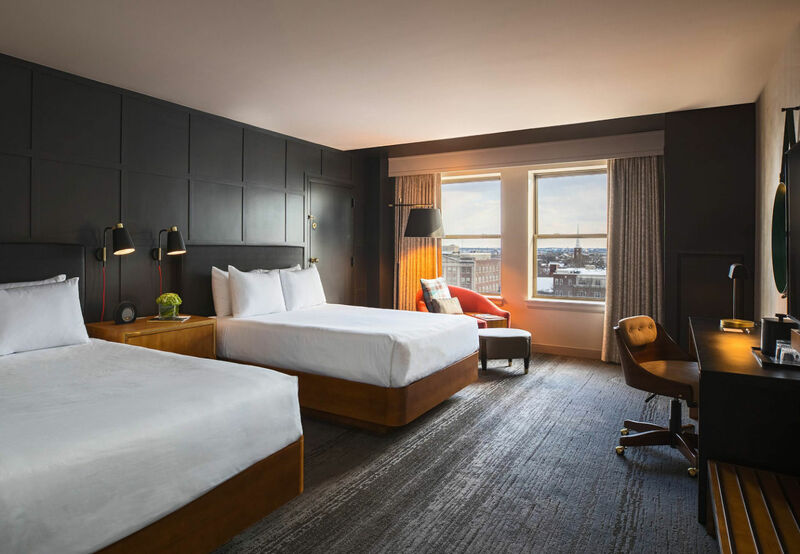 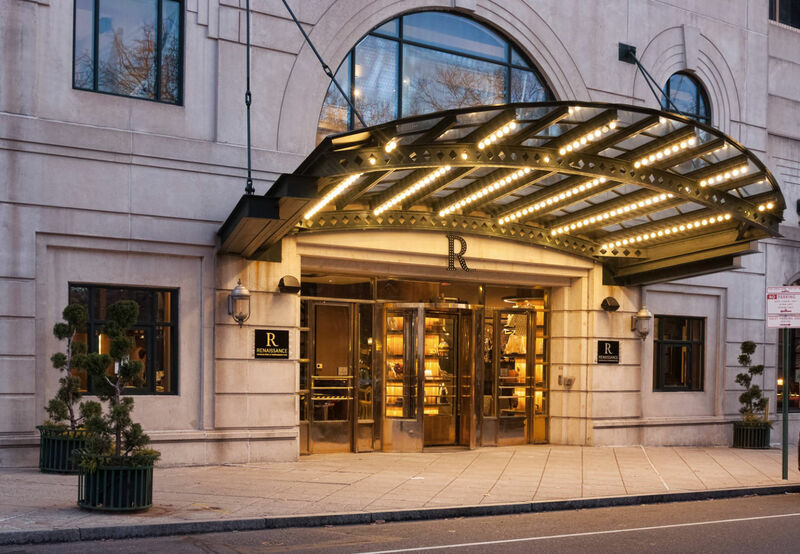 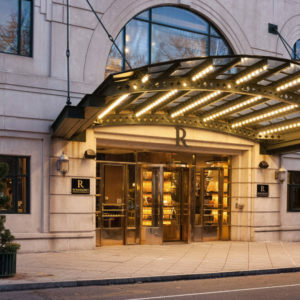 The Franklin Hotel at Independence Park, located at 401 Chestnut Street, underwent a multi-million dollar renovation bringing a modern, urban design to the 13-floor hotel. 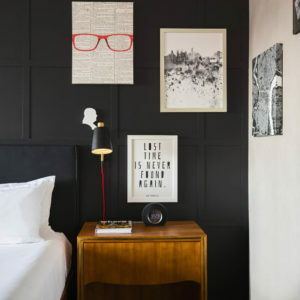 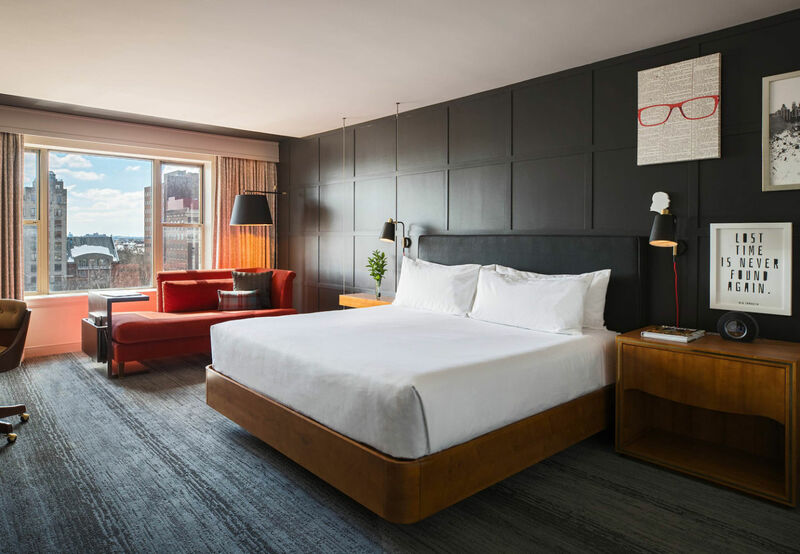 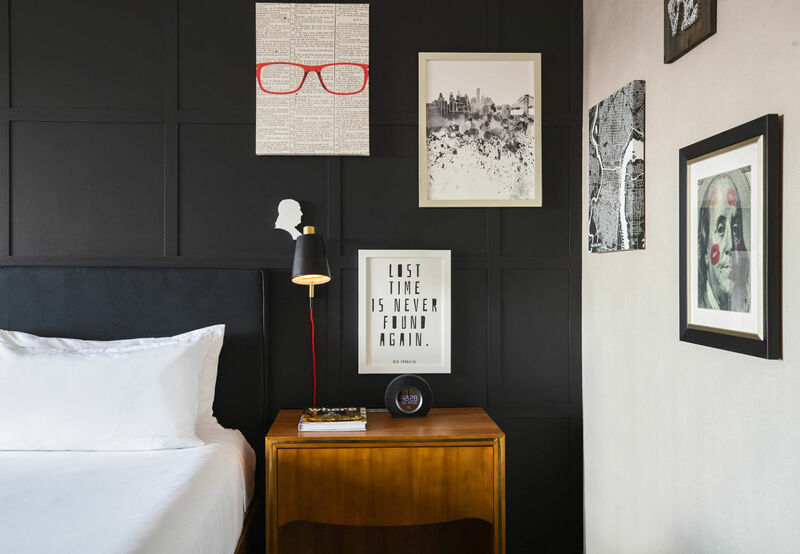 All 152 guestrooms were updated with contemporary finishes and enhanced with urban decorative elements from local Philadelphia area artists. 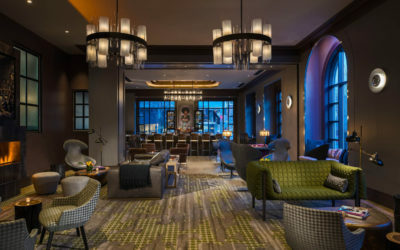 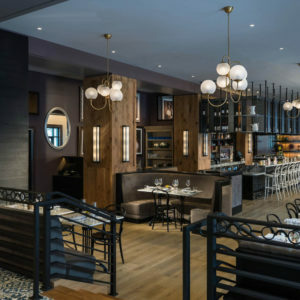 The main level of the hotel was reconfigured to streamline the guest reception and introduced new street-level food and drink experiences. 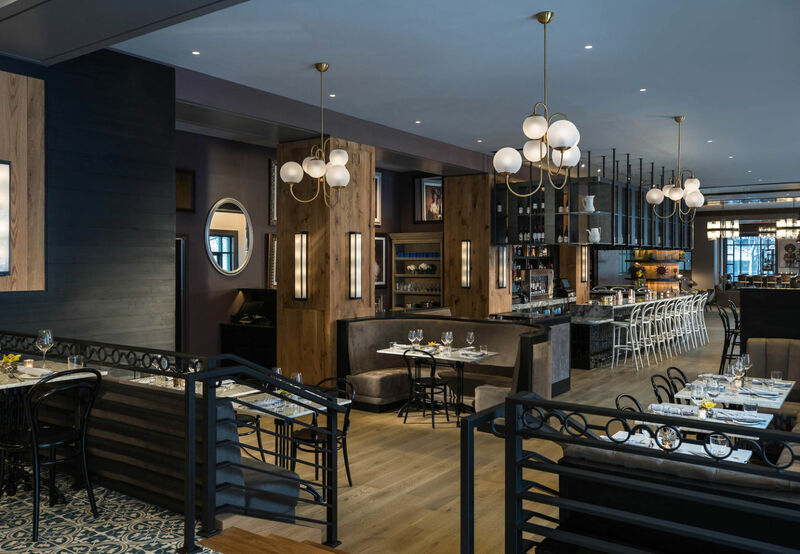 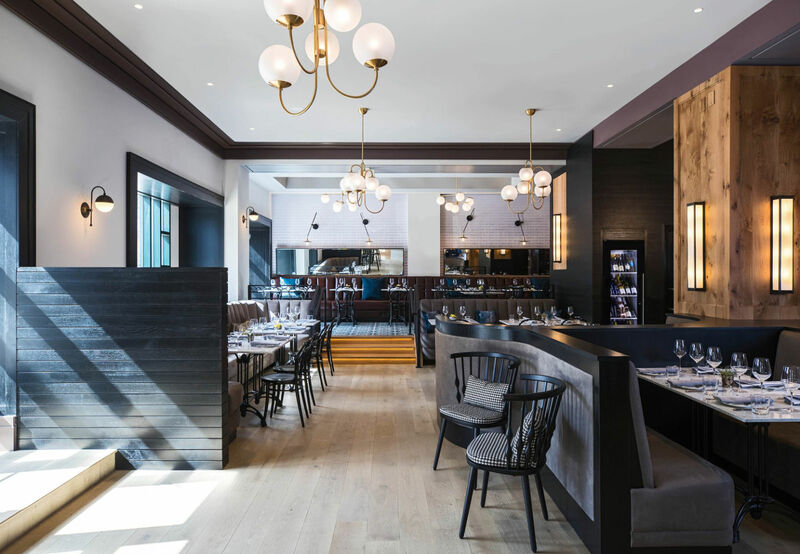 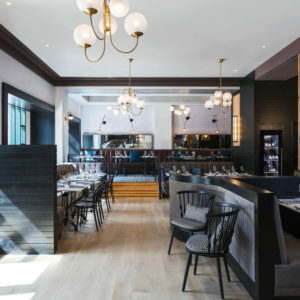 Chez Ben Bistro and M. Brown’s Whisky Bar both incorporate design elements that bring urban details from the Philadelphia cityscape to the dining experience. 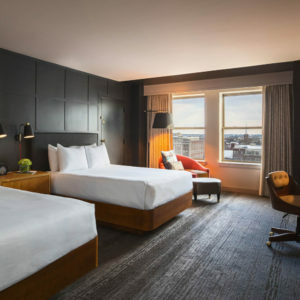 Rebranded as The Renaissance Philadelphia Downtown, the hotel boasts over 4,000 square feet of meeting and event space and is conveniently located directly across from the historic Independence Hall and National Park, providing an excellent vantage point to take in all that the Old City neighborhood and City of Philadelphia have to offer.